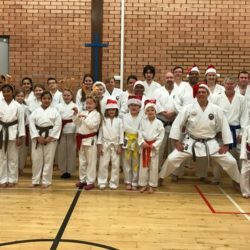 Oh Kami Karate Club was established over 20 years ago and trains in varies locations around Glasgow promoting Shotokan karate which can be practised by anyone regardless of age, gender or physical strength. The Club welcomes all new members. All ages above 5 are welcome; come along and try; train to a level you are comfortable with. Children from primary one, aged 5 yrs, can join the class at John Paul Academy, Tuesday 5 – 7pm and Thursday 6 – 7pm, Kelvinside Wednesday 4:30pm, Western Saturdays 10:45am. The benefits of martial arts are practically limitless. Similar to other weight lifting routines, martial arts increases strength and contributes to the development of lean mass. 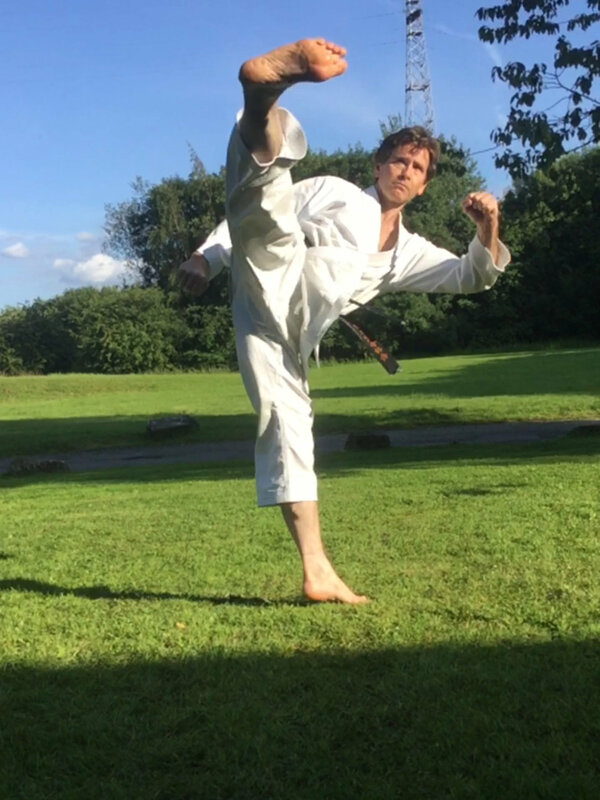 … Unlike lifting for strictly bodybuilding purposes, martial arts training has a significant focus on conditioning, endurance and agility. We love training with Gerry! My son has been doing this for two years now and is loving it! 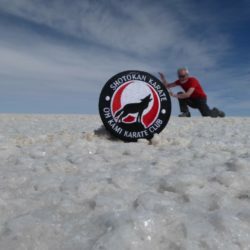 There’s never any pressure but now he is on his Red belt working determinedly towards black. He is only 6 and we can all see his confidence building week on week! Thanks Gerry! Welcome to our new, fully responsive website. 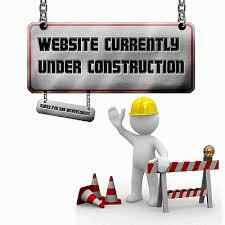 We will be updating the site over the next few days so watch this space!